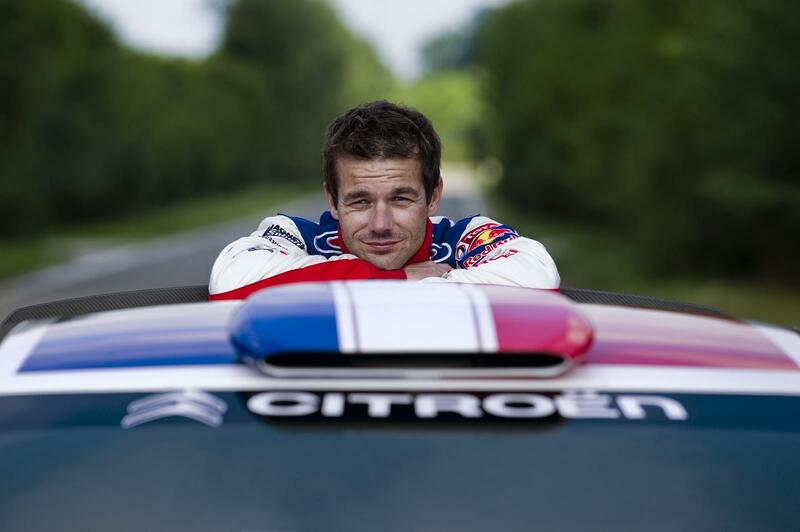 Rally – Leo Parente Asks, Is the WRC Better Off Without Loeb? 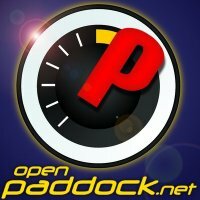 Podcast: Play in new window | DownloadJoin Shaun, Mike, and Doug as they recap an awesome Honda Indy Grand Prix of Alabama. Full rundown of all the action and some analysis regarding the teams and strategies. Also, we talk about the Mazda Road to Indy and Rally de Portugal. 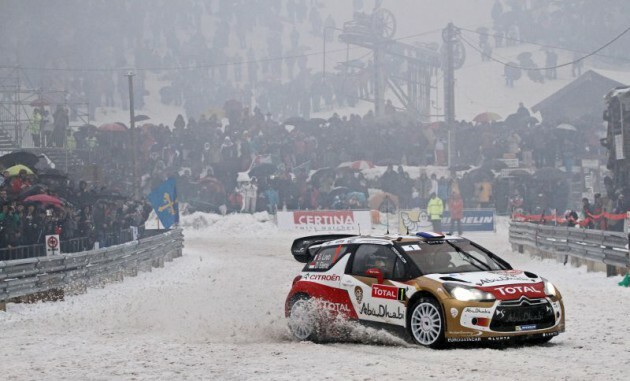 It was a wild one for the WRC and we have the rundown! Thanks for listening and as always, enjoy the show!